You are welcome in ERA ESTHETIC laser dermatology clinic in Vilnius. ERA ESTHETIC laser dermatology clinic is the first in Lithuania to offer customers Gold Standards and to award-winning lasers and other equipment of the highest quality; for each skin problem we chose award-winning lasers and other equipment which won the highest positions in their categories. Clinic partners are the most award-winning brands and leading companies! ERA ESTHETIC laser dermatology clinic c has the latest laser equipment which is widely used all around the world nowadays. Clinic is offering aesthetic, laser, and surgical dermatology services based on effective treatment methods. Skin disease diagnosis and treatment is performed by advanced laser technologies. Having the opportunity to work with award-winning brands and leading companies! We are licensed to provide secondary ambulatory health care services: dermatovenereology, surgery, nursing care/general practice nursing under the Personal Health Care License issued by the State Health Care Accreditation Agency under the Ministry of Health. 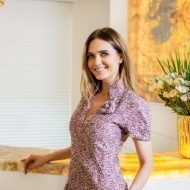 This explains the name of our laser dermatology clinic – ERA ESTHETIC – where a number of skin problems can be solved by applying the most advanced treatment methods and the latest laser technologies. Fast and effective results are achieved without surgical incisions, stitches or an unpleasant postsurgical period. The logo of ERA ESTHETIC depicts the eternal desire to be beautiful and taking care of one’s body. 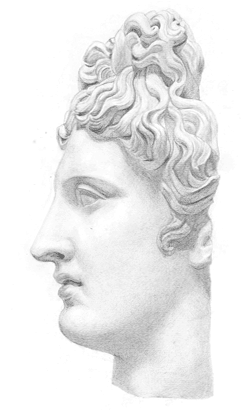 The classically beautiful woman shrouded in rays symbolizes laser beams and conveys the development of aesthetics from ancient beauty rituals to the most advanced laser dermatology. The oak and laurel twigs the woman is holding in her hands are symbols of strength and glory, while the color palette cast by the laser beams, which ranges from electric blue to gold, shows our commitment to the highest quality, uniqueness, professionalism and perfection. The cosmetic and laser medicine center ERA ESTHETIC AVENUE continues to demonstrate the values of our clinic, constantly improving our innovative technologies which are used for many skin problems and which achieve impressive and effective results without causing surgical incisions, sutures or side effects after surgery. ERA ESTHETIC AVENUE cosmetic and laser medicine center offers a wide range of aesthetic and laser dermatology and medicine, as well as cosmetology services. To ensure further development and progress, another branch of ERA ESTHETIC clinic in Vilnius was opened this year: ERA ESTHETIC AVENUE – Cosmetic and Laser Medicine Centre. 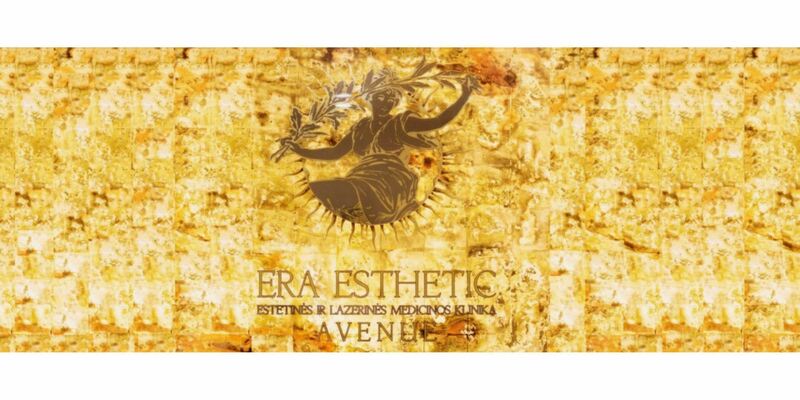 ERA ESTHETIC AVENUE – the most professional attention and the highest quality for your health and beauty! Intraceuticals (Intraceuticals Pty Ltd, Australia) – hyperbaric oxygen system – oxygen treatment leader for skin moisturising, pigmentation, acne treatment and skin wrinkle correction.